Sometimes you finish a book you loved, only to be overwhelmed by the amount of books that are offered to you next in the same genre. In the world of Sci-Fi and Fantasy for Young Adults, there is an intimidating number of books to read, and that can sometimes cause frustration, or an inability to choose one. If you have this issue then there are a couple solutions to this problem. One great way is to visit your local library and talk to the librarian(s) there to see what they recommend. While this might be a great idea, we don’t always have the time to do this, especially when trying to pick a book to read. Therefore, Bookish created a flowchart for readers of Sci-Fi and Fantasy, to be able to think about the book they just read and figure out what to read next. Let’s start with some more popular books to diverge from: Harry Potter and The Hunger Games series. Assuming one has read these, (and if not then read both series now!) then we can flow. If you like Harry Potter, and you like all things magic and wizardry, then you might be interested in checking out The Secret Sisterhood of Heartbreakers, or Wrapped Up in You. And if you’re especially into spells and sorcery, try out Death Sworn, Vessel, or The Assassin’s Curse. Now, let’s say instead of going to class, you enjoyed “wandering the grounds,” maybe to take a dip in the lake. If so, you should check out Of Poseidon, or The Brides of Rollrock Island. There are many more books relating to Harry Potter and what you love from the series, which can lead you towards even more otherwordly reads. 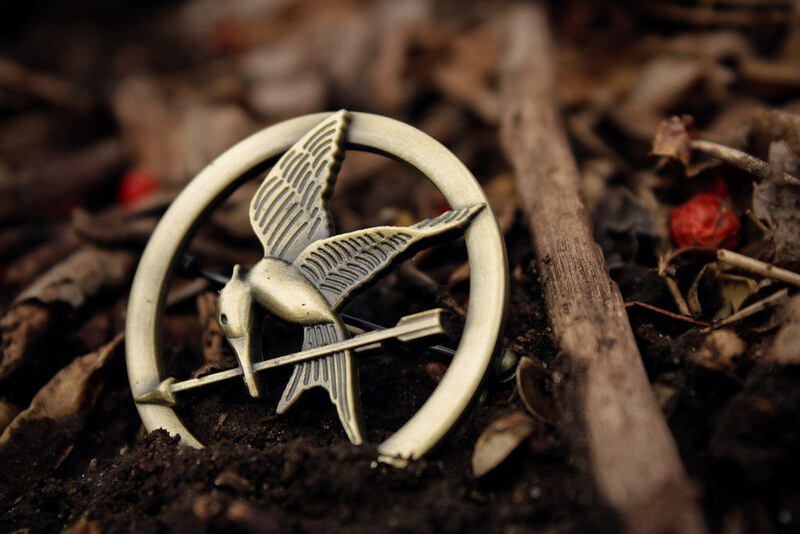 And of course, we cannot forget The Hunger Games. If you enjoy Super Advanced Technology that is out of this world then you must check out, Mothership, The 5th Wave, or The Taking. If you want to take that even further, and like when technology comes in the form of a big blue box, then check out Planesrunner, The Obsidian Blade, and All Our Yesterdays. Of course, there is much more to explore, and maybe you are inspired to create additional flowcharts for yourself, your friends, or your readership. With 85 books on this flowchart, it will be hard not to find some other favorites to read, and who knows, maybe you will become the next expert on YA Sci-Fi and Fantasy fiction.